For over 30 years, we have worked with restaurant chains to bring flexible benefits for both management and staff. Now, we are proud to introduce a new platform – built only for restaurants with 99 or fewer employees. 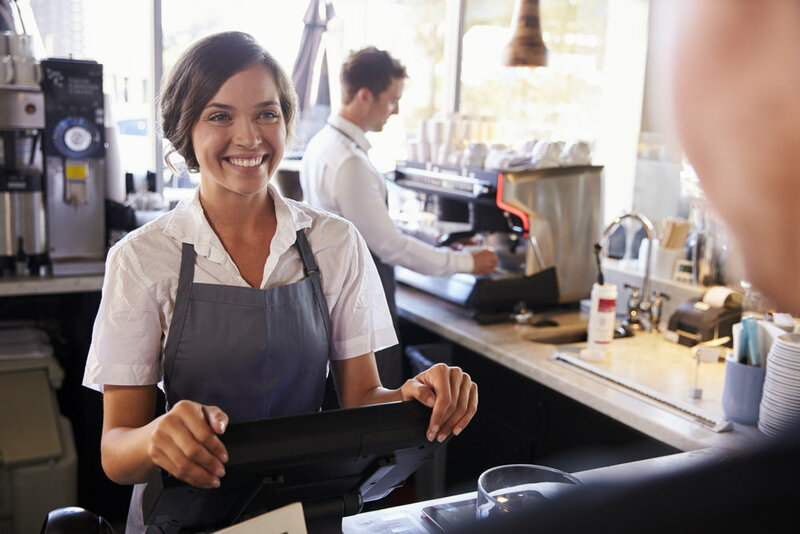 The A La Carte Benefits Program from twentytwenty is a one-stop turn-key benefits platform that brings big-league employee benefits to smaller restaurant operations. Signing up is easy and group-rate Medical packages are available with as few as 6 enrolled employees! Choose from a variety of medical, dental, and vision packages to offer. Contributions can be as low as $100/mo. The Restaurant Association reports employee turnover at 72%. What is yours? To find out more and get started, contact us today!